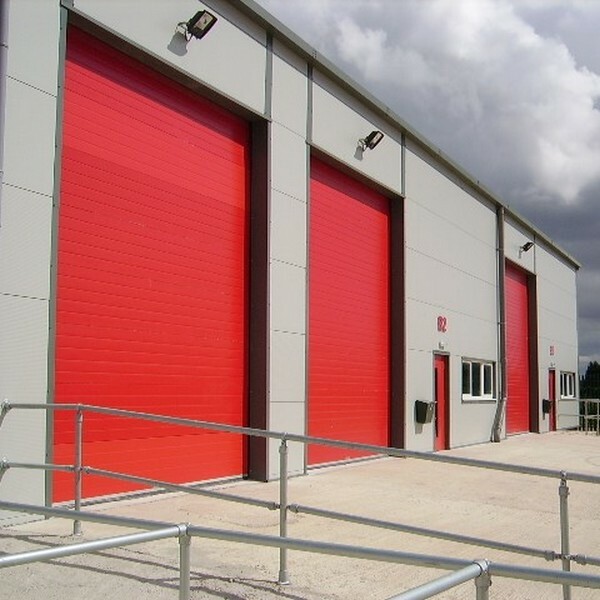 The Delta Slide range of Insulated Sectional Doors offers a top-quality solution when it comes to managing an opening, across a wide range of sectors. The Delta Slide 1000 overhead door comes with four different types of track arrangement. Made of steel or steel/aluminium combination, they are one of our most well engineered products. 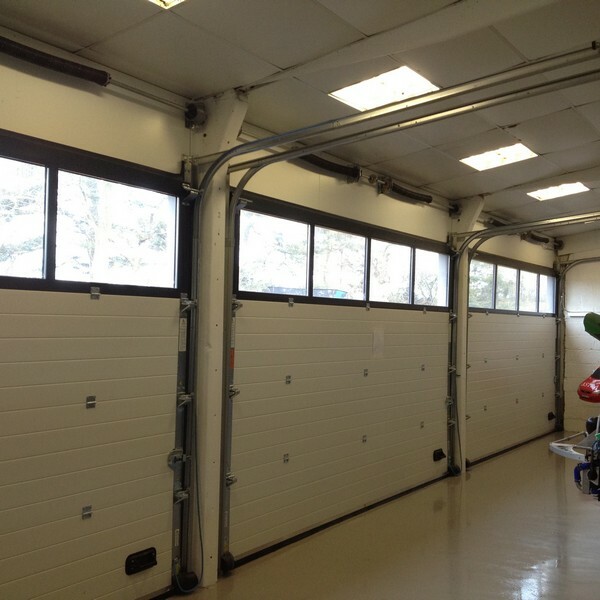 Sectional doors are suitable for a very wide range of uses – both commercially and in a domestic environment. 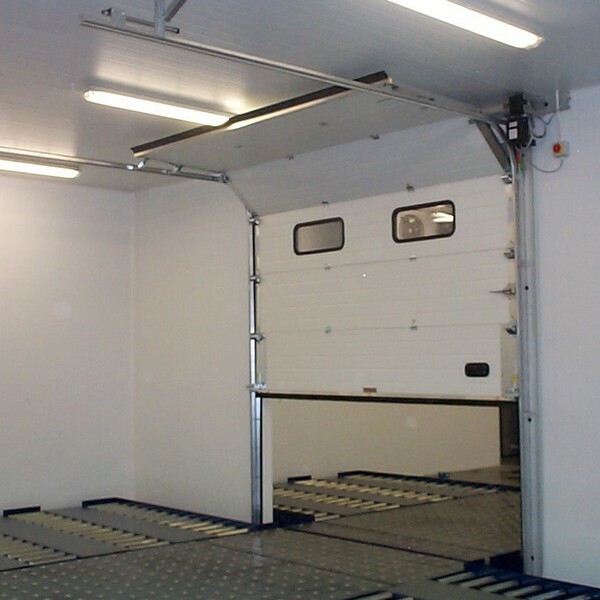 Internally mounted, insulated sectional doors are ideal for warehouses, loading bays and garages. They come in a wide range of sizes, colours and finishes and conforms to CE standards. All of our PRODUCTS are supplied with a two-year parts and labour warranty, as standard, providing the equipment is maintained in accordance with the manufacturer’s recommendations and not modified in any way. To help protect your investment, full maintenance packages are available. The door must be serviced at least once a year. ENERCO recommends that a service be done six months after installation. Full details of the servicing requirements are available. ENERCO is an established market leader in the supply and installation of all types of industrial door systems, loading bay equipment and security products. We are independently owned and, as such, are able to offer a service that is JUST RIGHT for you & your BUSINESS.